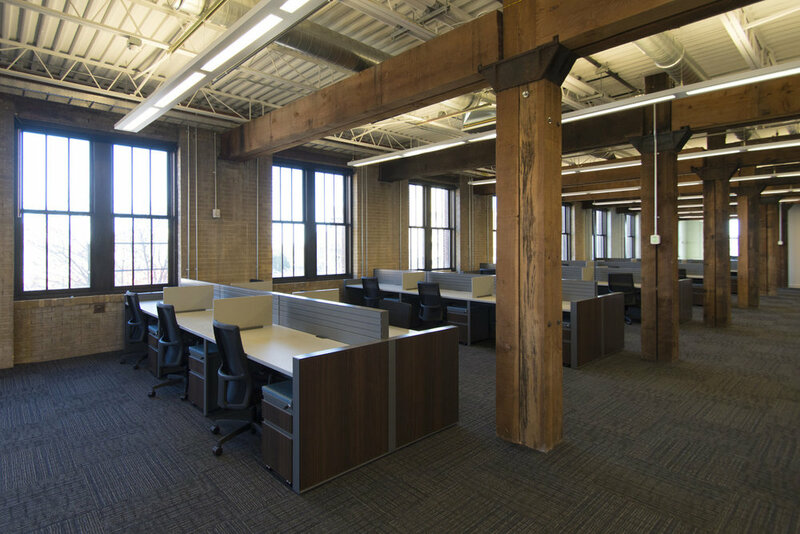 Originally built in 1909, this 43,000 sf building was originally used to manufacture farming plows. 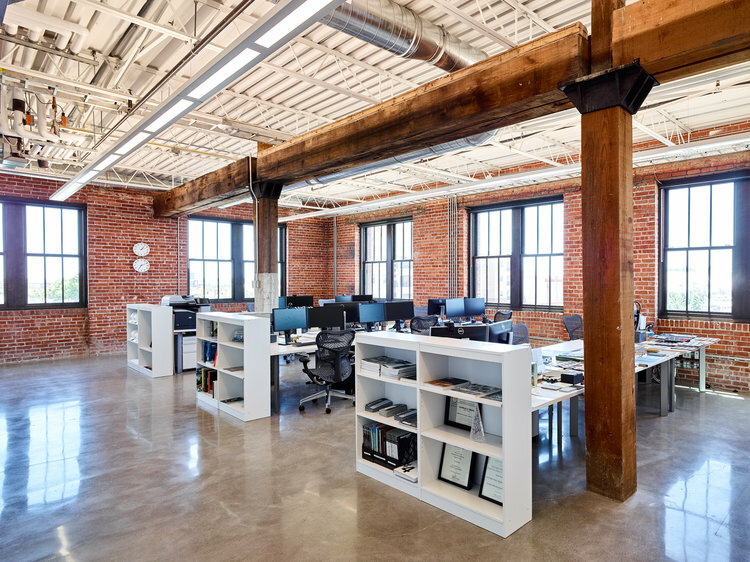 Recently renovated, it’s become an amazing commercial office use. Located in Bricktown with access to the street car, the Plow is home to several companies.